We know navigating the healthcare system can feel overwhelming. That’s why our Case Management Program is devoted to helping you achieve great health on your own terms, with a little guidance to get you going in the right direction. With a case manager on your side, you can rest assured that your voice will always be heard and your health will be taken care of. 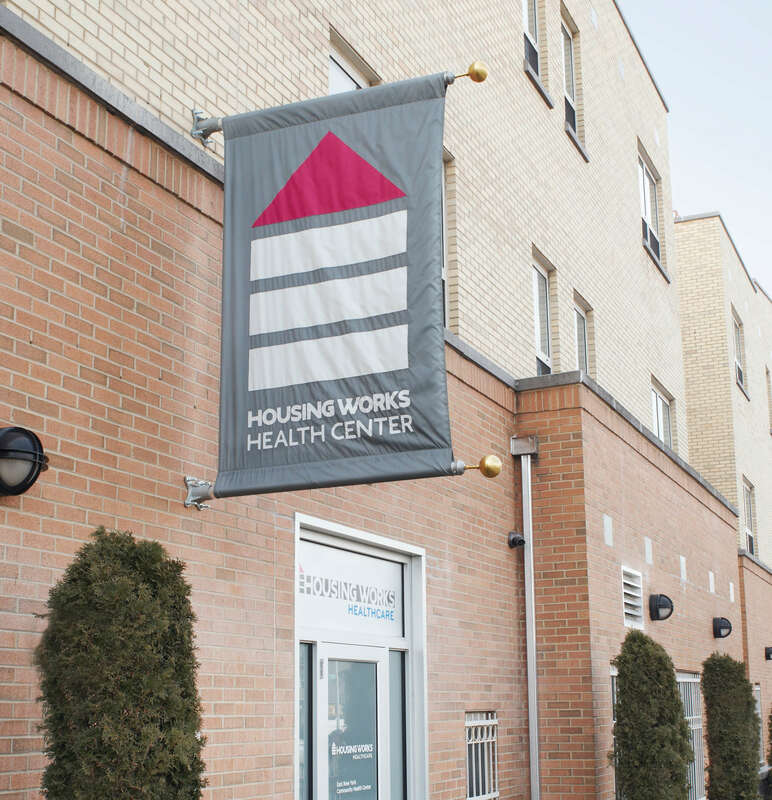 Housing Works Health Home Care Coordination Programs provides comprehensive care for clients with chronic conditions in the areas of Primary and specialty medical care, substance use treatment, mental health treatment, and other supportive social services. Health Home removes barriers to quality care, improves positive health outcomes, and reduces life-threatening conditions due to delayed doctor visits. We help Medicaid-eligible clients find the right services at the right time, by coordinating with the right healthcare providers. 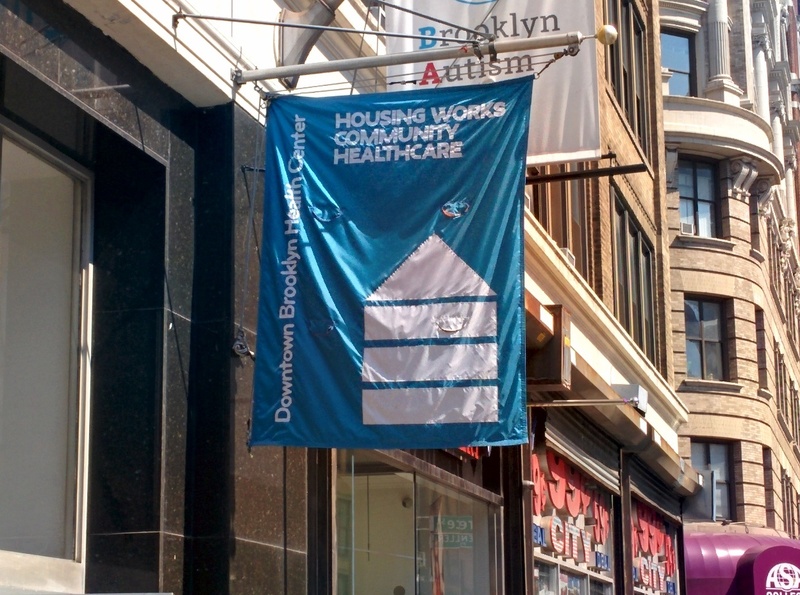 Housing Works Community Healthcare Re-entry program is a holistic approach and advocate for individualized services to assist clients to successfully reintegrate back into the community. 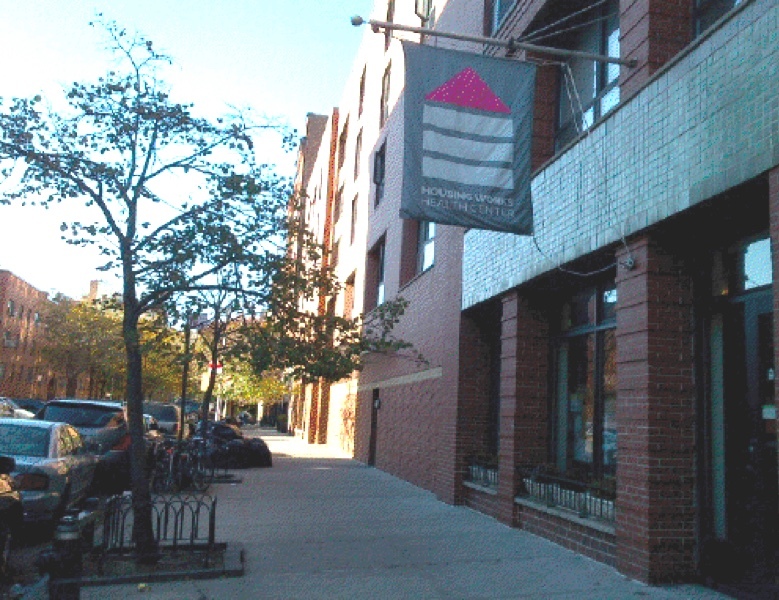 Our comprehensive model connects individuals to medical, dental, mental health, substance use programs, and case management services, as well as vocational training, obtaining entitlements, and referrals to long term housing placement. We assist clients by helping them find their way back home and developing healthy everyday routines to a successful reintegrate into society. We can equip our clients’ with the necessary skills needed to navigate the social service system and find new opportunities to achieve success. 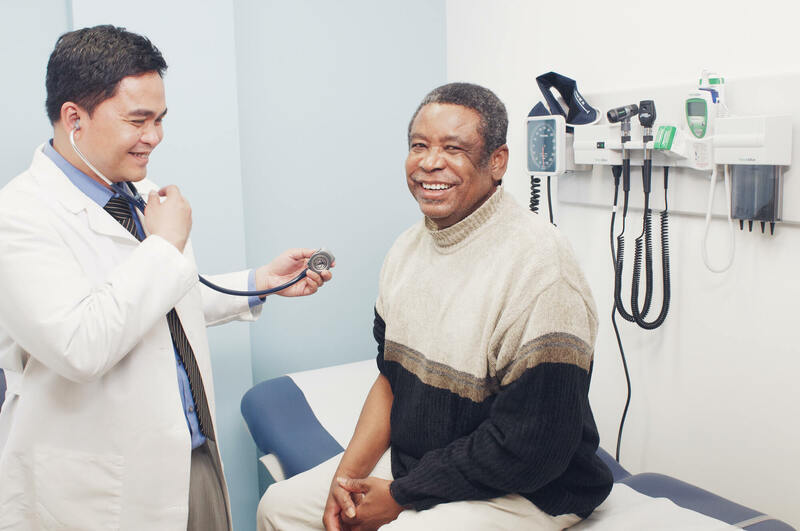 The Medical Case Management (MCM) program connects HIV-Positive individuals with medical and behavioral health services to achieve and maintain a healthy lifestyle. Case Managers empower clients with resources, education and the tools they need to become their own health advocates. What kind of housing resources do you have? 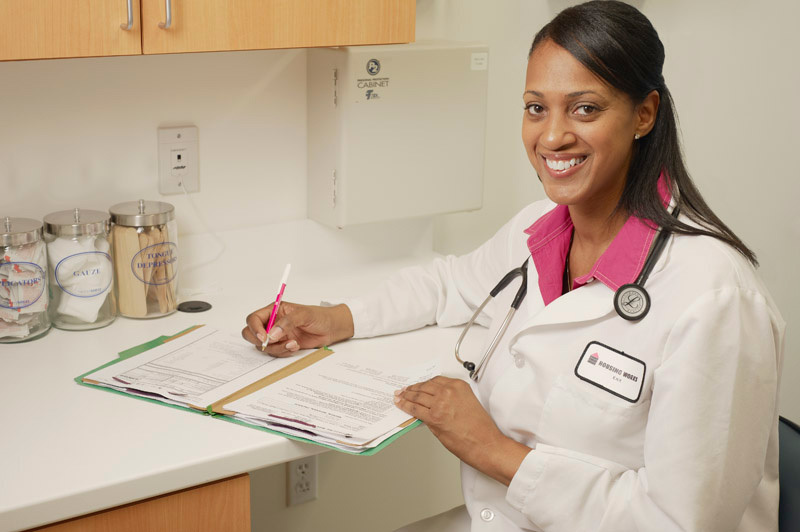 Once you enroll in a program, you'll be assigned a Care Manager. You and your Care Manager will meet to discuss housing options and the types of housing support you can apply for. Yes, our role is to coordinate care with medical providers and make referrals to community and social support services.